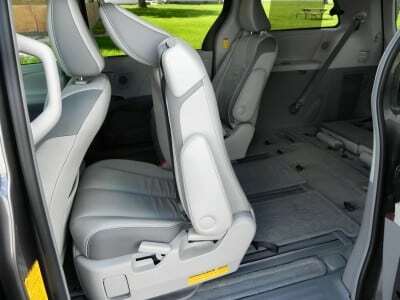 Minivans are the most basic form of people hauling there is, but are also one of the most efficient and family-friendly. With the 2014 Toyota Sienna, the box-on-wheels becomes a luxury minibus that melds the minivan and limousine. The minivan has been likened to many things. Usually, though, those things aren’t what we would consider stylish or “cool.” Instead, they’re things like “beasts of burden” and “boxes on wheels.” Yet these machines, despite the rise of the crossover that’s steadily been replacing them, are still some of the most popular family haulers around. 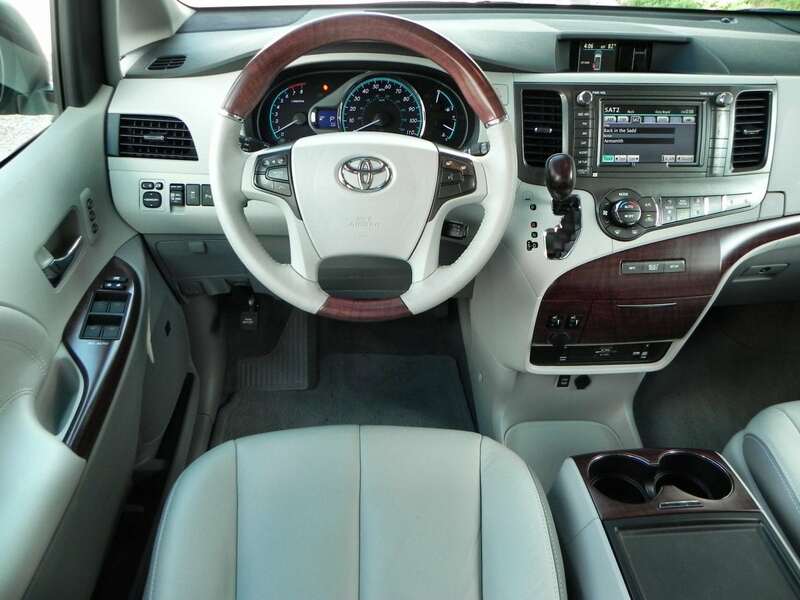 With the 2014 Sienna, Toyota finishes off this current-generation of the Swagger Wagon with a luxurious bang before rolling in the all-new 2015 revamp. 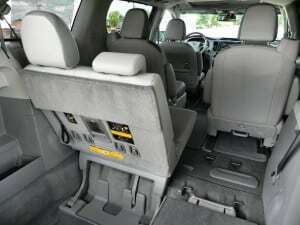 In the minivan segment, nearly everything boils down to the interior. 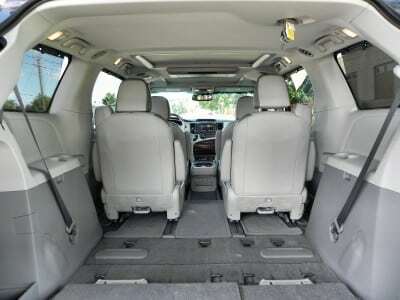 In the 2014 Toyota Sienna, interior space is cavernous, optimized for versatility, and exceedingly comfortable. Seating for eight is available, but our seven-seat test model with its second-row pilot chairs was superb. The third row in the 2014 Sienna is one of the most comfortable you’ll find in any segment, including full-sized SUVs, with the capability of seating actual adults without sacrificing a lot of cargo room. Nor does that third row require yoga mastery to get in and out of. The second-row pilot seats in our model were as comfortable as your home recliner and while standard to the LTD package, they were a real surprise with their “long-slide” positioning. The optional Dual View Entertainment center (part of the Limited Premium Package at $4,105) completed this home-theater feel in the back of the van. 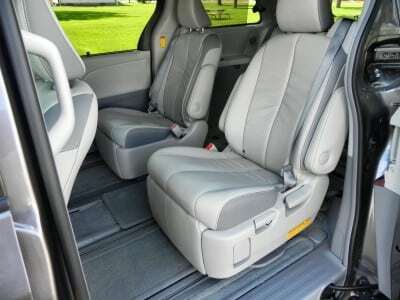 For the driver and front passenger, exceedingly comfortable seating is standard as well. 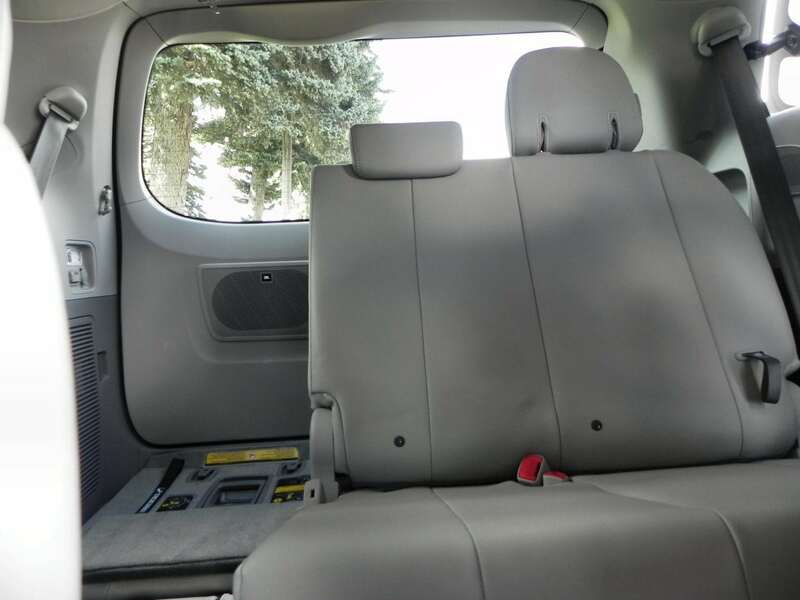 The very adjustable seats offer a commanding view of the road while small touches, like the placement of cubbies and slots for devices and plug-ins, make this one of the more ergonomic family machines on the market. 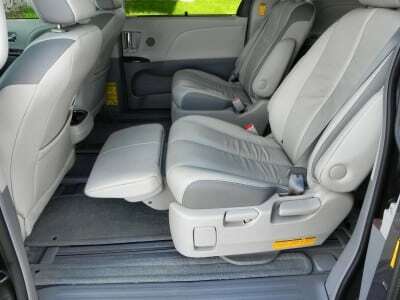 Cargo space is very large and when the third row seating is in use, a large, deep-set space that was their stowage when folded down becomes available for cargo, making up for some of the room lost versus the seats being down (see above, right). 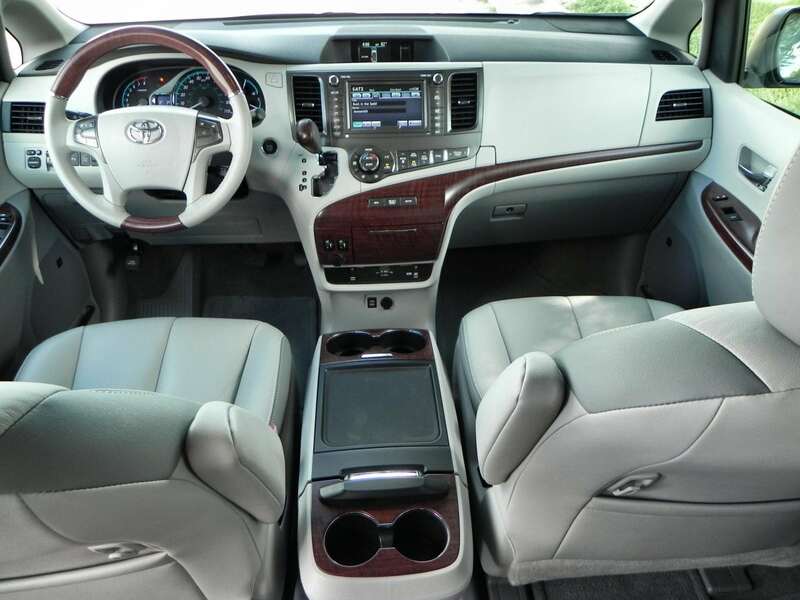 Small details make the 2014 Sienna LTD very livable as well. 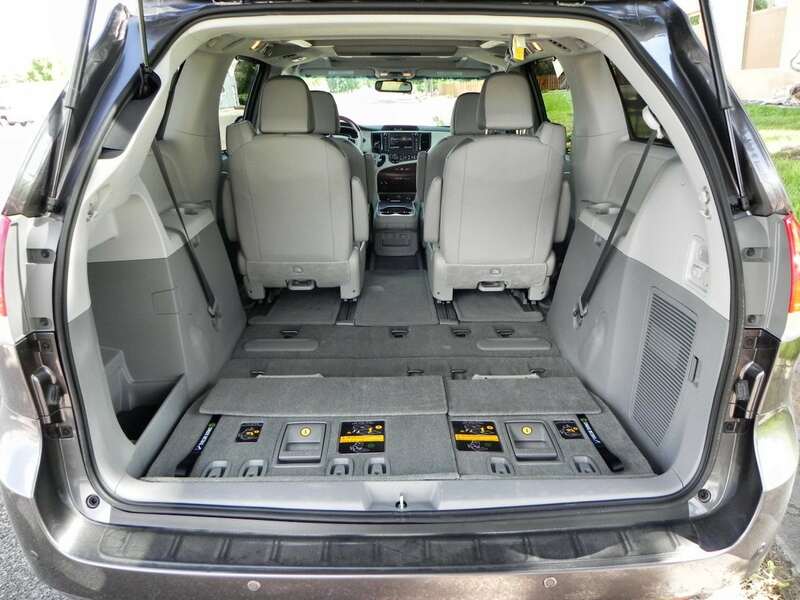 Automatic sliding doors, an automated rear hatch, automatic rear vent windows (a fast way to cool down a minivan, as any owner knows), dual sunroofs, and a host of other little details make the Sienna a great family-friendly machine. The Sienna has five trim levels, starting with L and going to LE, SE, XLE and Limited. We drove the Limited (LTD) upper-end package. 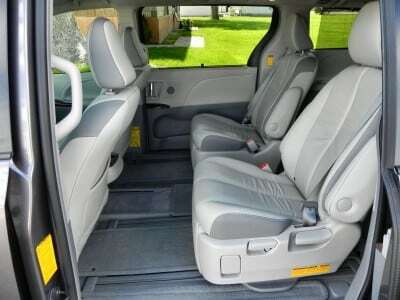 The LE and XLE can be had in both seven- and eight-passenger configurations while the other packages are limited to seven only and the SE to eight. Both the LE and XLE can have AWD added. 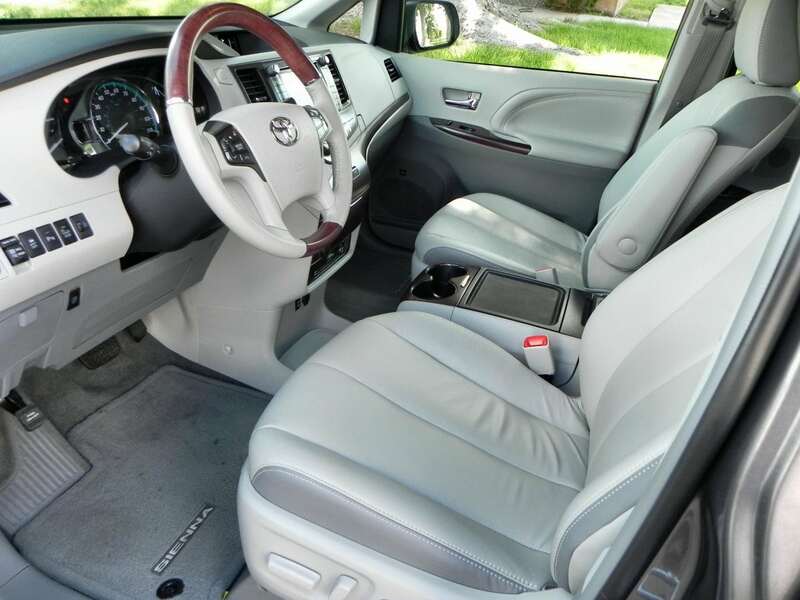 The base model is very well-equipped with 17-inch alloy wheels, a tow-prep package, triple-zone air conditioning, full power accessories, a tilt-telescoping steering wheel, cruise control, and a four-speaker sound system with CD. Each package adds on to that up through the top-end SE and LTD packages. The SE is the “sport package” with larger wheels and a unique front fascia for a more aggressive look while the LTD is verging on limousine status with its huge number of comfort amenities. Considering its minivan status, the 2014 Toyota Sienna has a refined look that, despite it’s basic box-on-wheels appearance, is nicely rounded and stately. The short, rounded nose, long slope to the windshield, and gentle taper of the roofline create a luxurious look. The dulled alloy wheels of our test model added a touch of class as well. 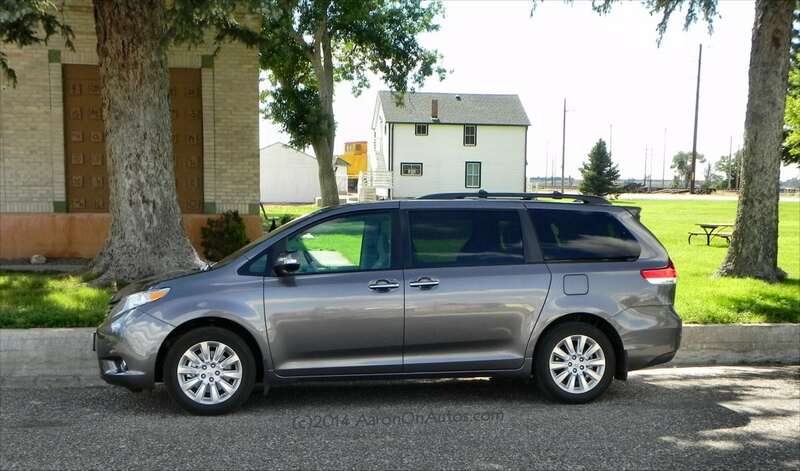 Although the minivan will likely never be an award-winner for style, the 2014 Sienna does look very good in a crop of offerings in the segment that are all nicely-designed family haulers. As is their usual, Toyota aimed for “stand out by fitting in” look they’ve perfected. The powertrain of the 2014 Sienna is one that’s been used for some time and has proven its reliability. 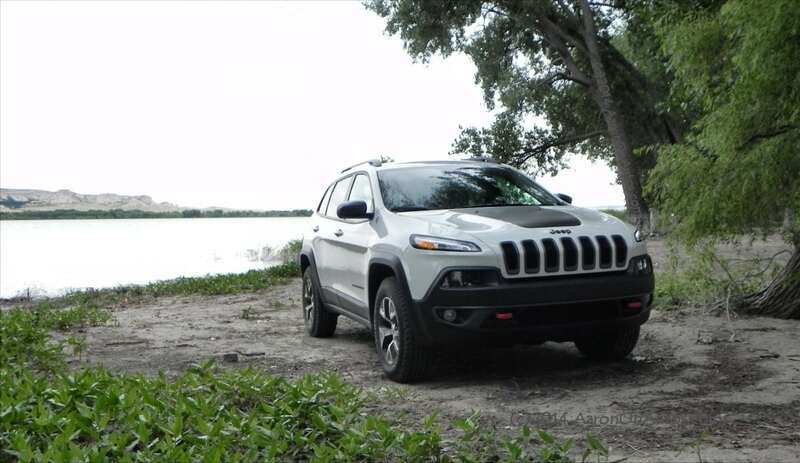 Based on a 3.5-liter V6 delivering 266 horsepower and 245 lb-ft of torque, it sends power through a six-speed automatic transmission to either the front wheels or all four wheels, depending on whether all-wheel drive is included. The Sienna is the only minivan on the market to offer AWD and for many families around the nation, that’s a big selling point. 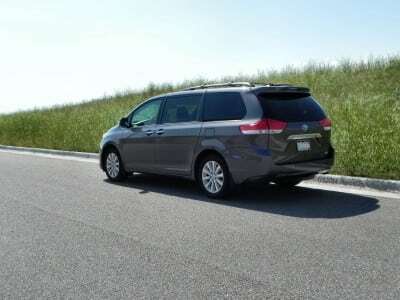 Unusually for the minivan segment, the Sienna also boasts a relatively fast 0-60 mph speed (roughly 8 seconds) and can merge onto the freeway at 80+ miles per hour easily. In our freeway onramp testing, we averaged 82 mph after three runs, starting from zero MPH and 0 RPM at the bottom of the quarter-mile ramp. 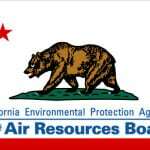 This power has a downside, of course, with the 2014 Toyota Sienna delivering only 21 mpg combined by EPA estimates. The 18 in the city, 25 on the highway numbers (16/23 with AWD) are realistic, however, even from our high-altitude here in Wyoming. We routinely saw close to or better than 23 mpg on the highway, even at the 80 mph freeway speeds we have here. 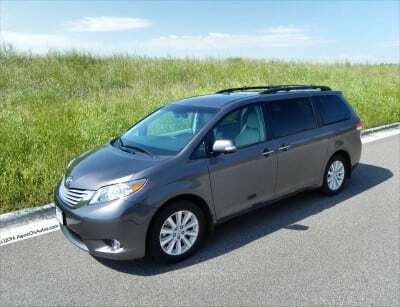 All of the interior comfort and good power delivery from the Sienna mean that it’s a breeze to drive. 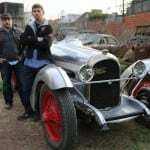 Add in tighter suspension, added for 2014, and a commanding driver’s position and you have a good experience all around. 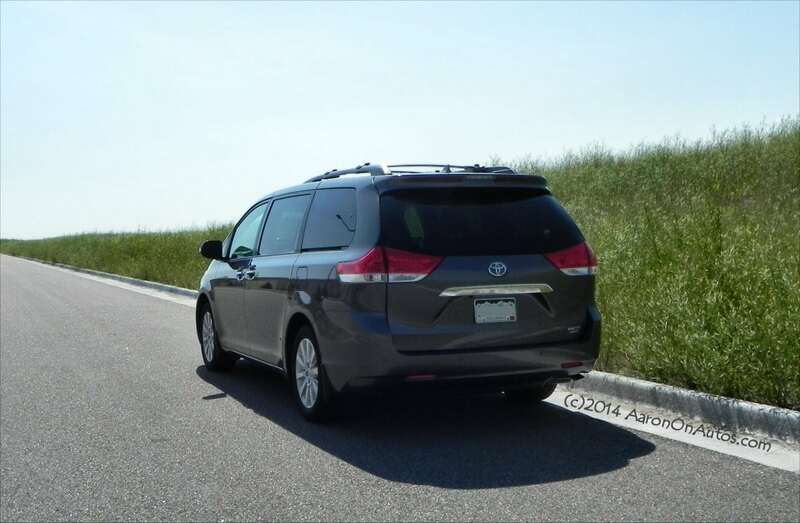 For passengers, the Sienna is notably quiet with little highway noise. The squeaks, thumps, and other noises common to minivans two decades ago are all gone today. 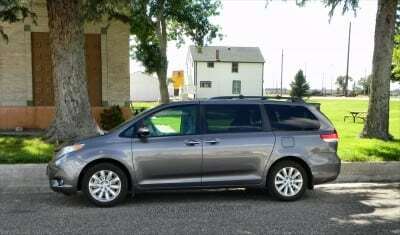 While most in this segment can boast the same, this quiet ride is a big part of the comfort level the Sienna offers on the road. 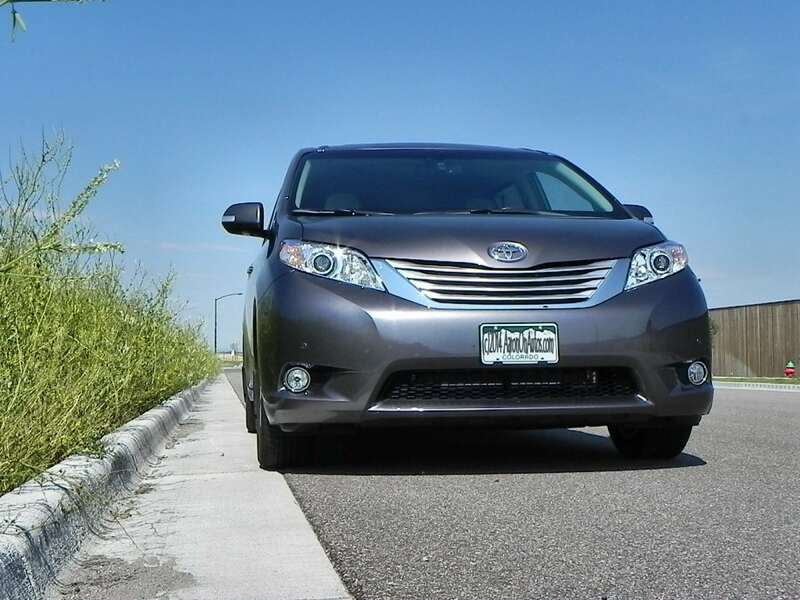 In town, the 2014 Sienna has a tight turn for its size, but like most minivans, it’s not the most parking lot friendly bus out there. The high-cost Limited Premium Package we had, however, adds in a better backup camera with a wide-angle view option that makes backing into and out of parking spaces far easier and much safer. For many city drivers, this expensive option package may be well worth it for that feature alone. Key competition for the Sienna includes the Dodge Grand Caravan, Honda Odyssey and Nissan Quest. All are roughly equal on the playing field, though the Sienna has points that clearly make it a winner if sales figures are any indication. The most poignant of which is its exclusive all-wheel drive offering in the segment. Very well-done interior with a lot of refinement and comfort. Nice combination of powertrain and driving dynamics to make for one of the best minivan rides on the market today. 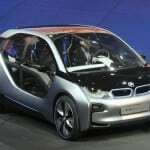 Low fuel economy given the segment’s growth in that regard. 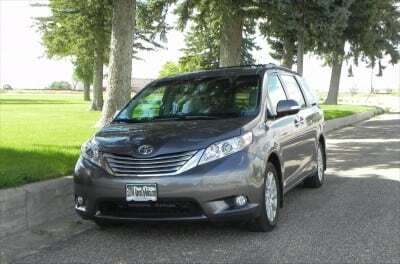 The 2014 Toyota Sienna is a premium people-hauler that few families will lament owning. 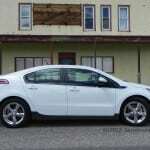 Most of the problems it has are very minor and will likely be remedied in the upcoming 2015 model year remodel for the van. As it is, the overall value, performance, and refinement the 2014 Sienna offers make it a top pick in the minivan category. The Sienna was a manufacturer’s press loan for about a week, during which time we put a total of 423 miles on the vehicle in mixed driving conditions consisting largely of freeway and highway driving. Passenger load varied from one to six people.